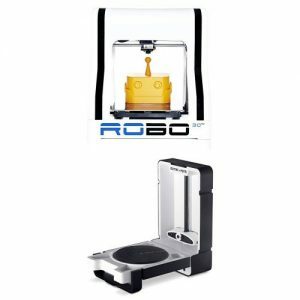 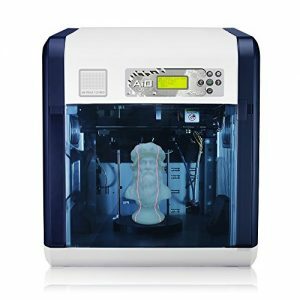 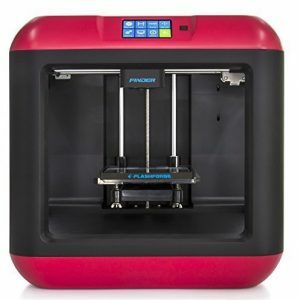 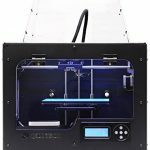 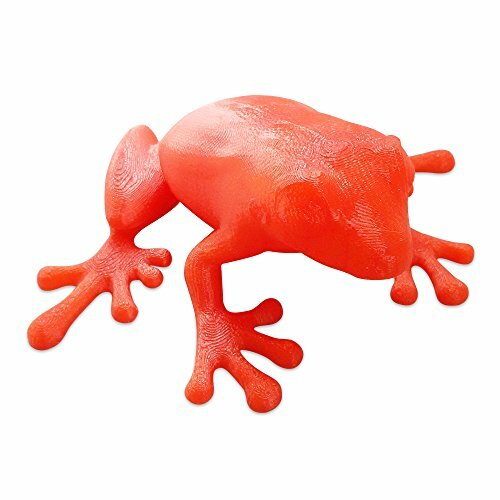 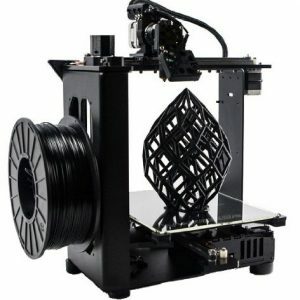 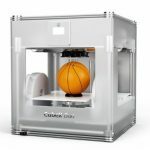 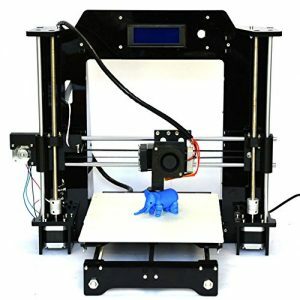 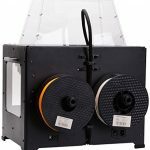 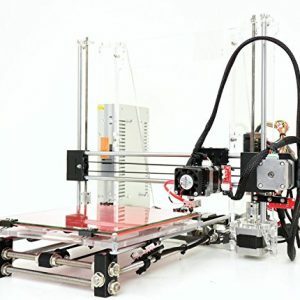 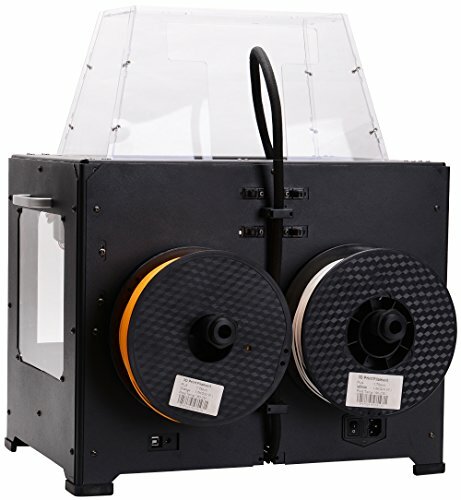 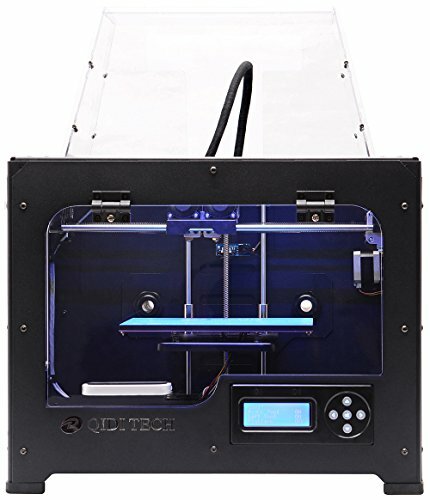 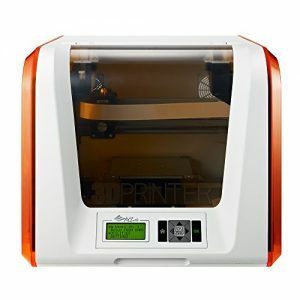 Product description: qidi technology 3D printer qidi Tech I is the most precise and dependable 3D printer. 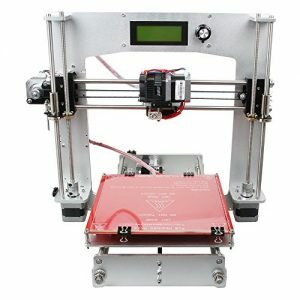 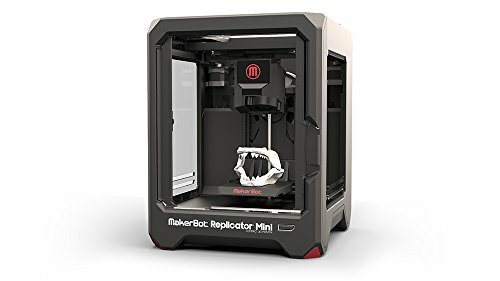 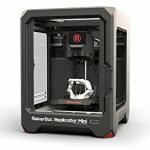 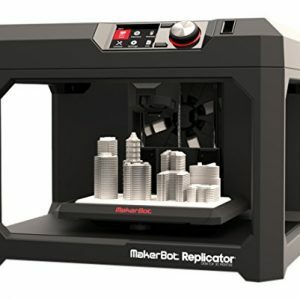 Each 3D printer is leveled, fully calibrated and operated 8 hour before delivery. 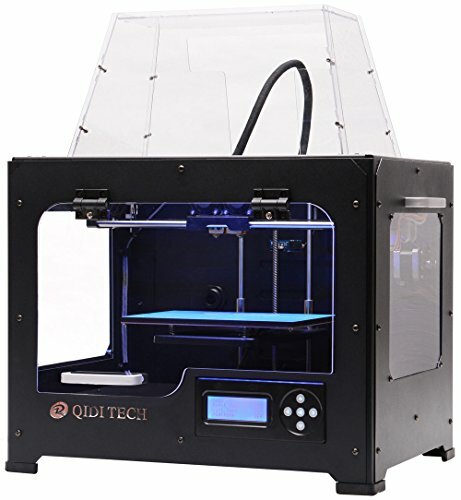 Qidi Tech after-sales team supplies technical support and lifetime service.